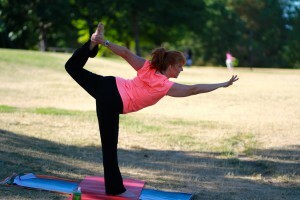 The city of Sammamish and the YMCA of Greater Seattle have entered into a public/private partnership. 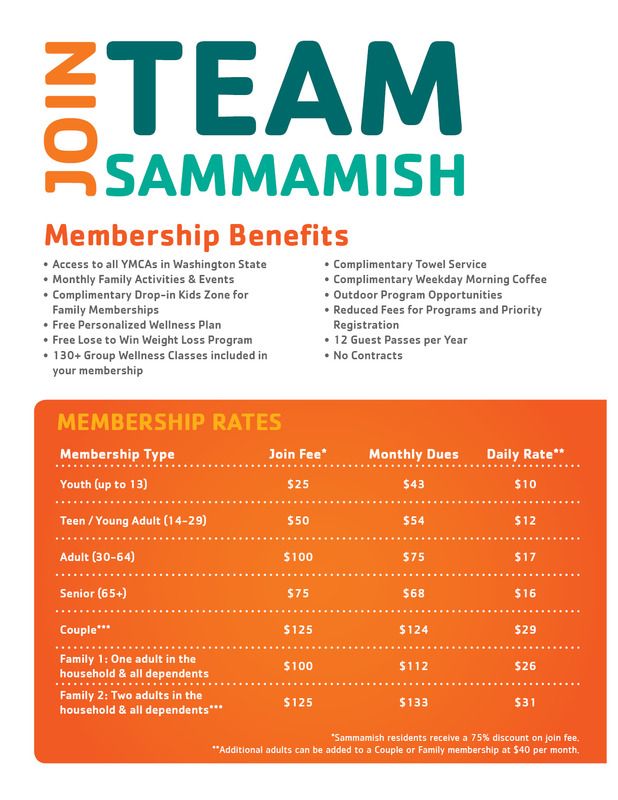 As a resident of Sammamish you will receive additional benefits as a result of our partnership. The Y also offers Daily Memberships and 7 Day Trials to anyone that would like to try the Y! 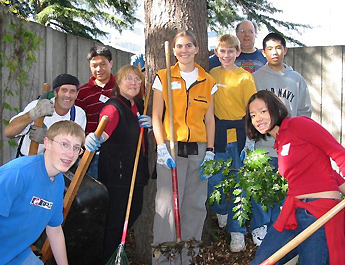 Try a daily membership or 7 day trial membership to discover why the Y is a great place for you. Enjoy a group exercise class like Zumba or Pilates or recharge by floating in our lazy river. Bring the whole family and have fun together!